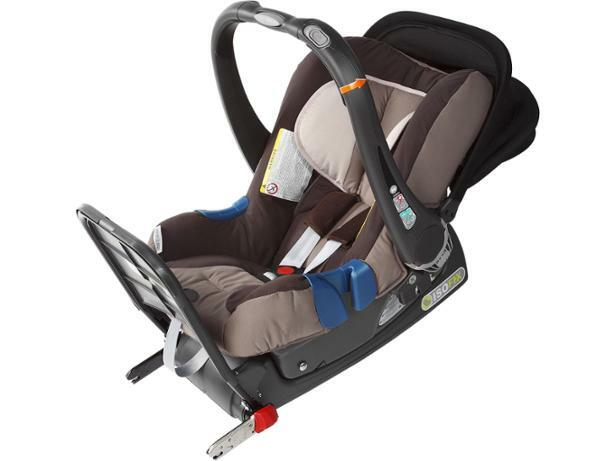 Britax Römer Baby-Safe Plus II SHR (with Isofix base) child car seat review - Which? 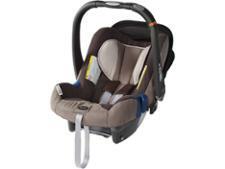 The Britax Baby-Safe Plus II SHR is a rearward-facing belted Group 0+ Infant carrier suitable for babies from birth to 13kg (around a year to 15 months old). 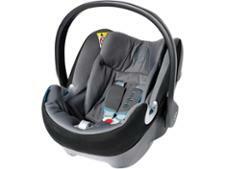 It can be used mounted on an Isofix base, or belted directly into the car. It comes with the single handed release system (SHR) which allows the parent to click it free of the base using the same hand they use to lift it.